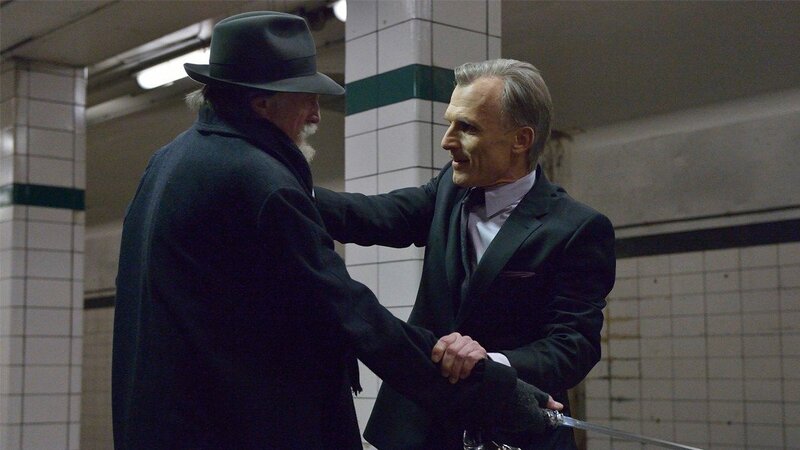 The Strain continues its trend with a fantastic opening and a killer ending. With episode 7, the writers are finally starting to boil the middle into an intelligent, scary concoction. The dialog this week is witty and sharp with the banter back and forth between a young Abraham SetrakianÂ and Thomas EichhorstÂ being the show’s highlight. But even still, it is the show’s surprise ending that is what will be remembered – just what the heck is going on? 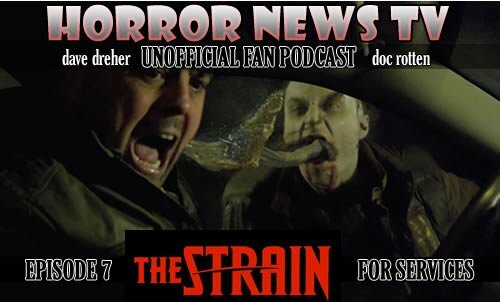 Â Doc and Dave have lots to discuss as the recap episode 7Â ofÂ The Strain.